Cryptocurrency is a word that we’ve all heard of, that, in the last year at least, everyone has been talking about. It might sound complicated, but it isn’t and, with all the hype surrounding cryptocurrency, it is important that you understand what it is and where it all started. 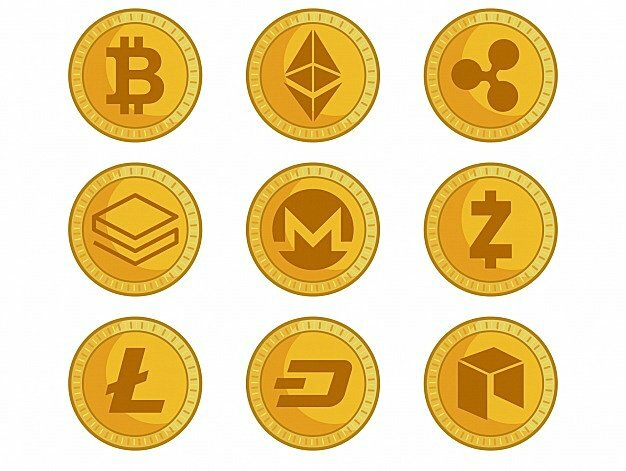 The idea of cryptocurrency has been around for a long time, but it wasn’t until a white paper was issued in 2008 that it started to become a reality. That paper came from Satoshi Nakamoto, an unknown person or group of persons who, to this day remains unknown. The paper detailed a digital currency, a currency that is not tangible like the paper currency we use today, a currency that is not regulated by any one institution or person. That digital currency was called Bitcoin and it was developed as a means for people to invest and to move money around without having to rely on banks, government agencies or any other financial institution. Bitcoin officially came into being in 2009 and it uses a peer to peer network to move the bitcoin from one owner to another. In simple terms, bitcoin was invented to be an online exchange system that involved the parties doing the exchange with no middleman to maintain or regulate it. The main idea is that all transactions are public. By this, we mean that every bitcoin transaction can be seen by any person that has access to the bitcoin blockchain. What is the Bitcoin Blockchain ? The blockchain is a transaction ledger, a chain of blocks that contain lists of bitcoin transactions. Each block has a certain number of transactions in it, each linked to the last, forming the chain. Each transaction is secured through cryptography to ensure security. Each of the bitcoin transactions uses two keys for security. The first is a public key, the second, a private key. Each key is nothing more than a random sequence of numbers and letters, used as unique identification. The public key is like an account number or an address and this is provided for making or receiving payments. A person cannot be identified by this key. To secure the transaction online, the private key is used. This ties the transaction to a specific person and acts as a digital signature. The use of both keys ensures that all transactions are tamper-proof. How is Bitcoin Produced ? Because bitcoin is a digital currency, not printed by governments when needed, it must be obtained in another way , mining. In the same way that mining is used for removing precious ores and minerals from the earth, so bitcoin mining is about removing bitcoin from the depth of mathematical problems. Simply put, to mine a bitcoin, a mathematical function or problem must be solved. This can only be done with specific computer hardware and the prize for solving the problem is bitcoin. Bitcoin has enjoyed a spectacular year. At the start of 2017, one bitcoin was worth around $800. By the time 2017 ended, it was worth just over $15,000. It is worth around $8,800 at the time of writing but this is a far cry from the start of 2010 when a single bitcoin was worth $0.003. One thing that does not change is the fact that, unlike the paper currency we use, there will be a finite amount of bitcoins in existence. The number has been set at 21 million, expected to be reached in about 2040, at which point, mining will stop. It is expected that this will push the value even higher, with some financial pundits predicting the price to top $100,000.